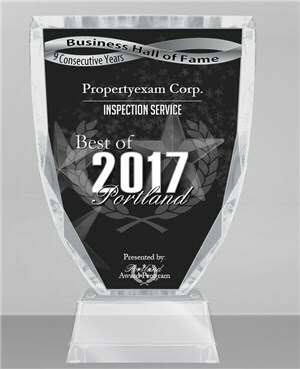 At Property Exam, we strive to provide the best commercial property and home inspection services available to Portland and the surrounding communities. We’ve been selected as the “Best of Portland” for our inspection services 4 years in a row and we believe that streak will continue. We’re dedicated to our clientele and will go above and beyond to make sure you’re receiving a reliable, thorough inspection report, so you can make informed decisions. We provide full service property inspections for both residential and commercial properties. All of the properties we inspect receive the highest quality inspection services available. As Portland’s first board certified Master Inspector, I’ve completed more than 1,000 inspections. We provide thorough reports which include a general thermal imaging IR scan, electronic moisture report, service recommendations, safety considerations and any other information we believe may be important. 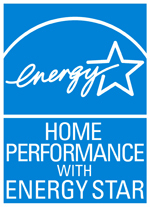 Contact us today to see how our Portland home inspection services can help you.